Hotel Metro 7x11 is a cozy wooden furnished hotel with clean and comfortable rooms. Rooms are spacious and bright. The wooden accents in the room are impressive and the designer colourful cushions add pops of colour to the space. The hotel has pleasing in-house restaurant, bar and dining area where guests can enjoy delicious meals. All the rooms are well-equipped with all kinds of amenities like free internet services and power backup. The banquet hall is a well-furnished space which can be used for functions and events. The hotel is secure with CCTV cameras and guests can use laundry services on request. Parking facility is also available for the convenience of guests. 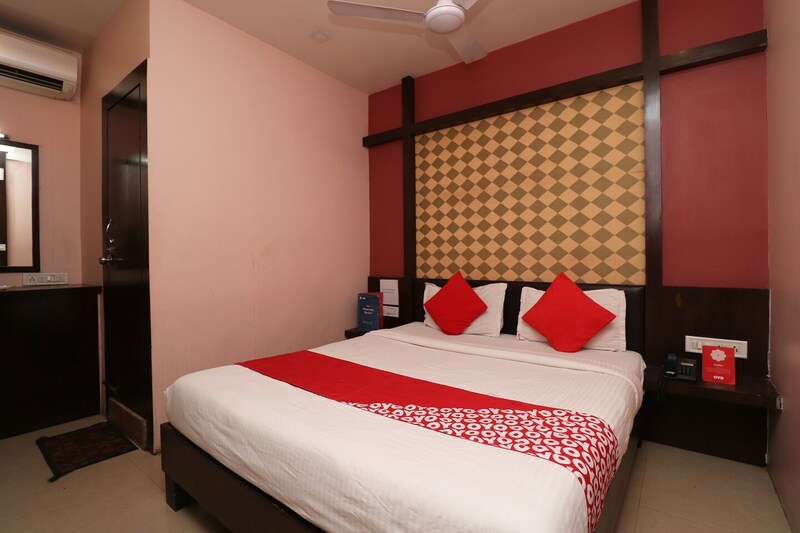 Moreover, the hotel is located near the city's famous Udayan Gandhi Park and Swami Vivekanand Sarovar.